Here is the list of the 8 competing teams for the 2018 FIBA Asia Champions Cup. FIBA listed San Miguel Beermen as the representative for the Philippines but the Samahang Basketbol ng Pilipinas didn't personally approach San Miguel for the matter. 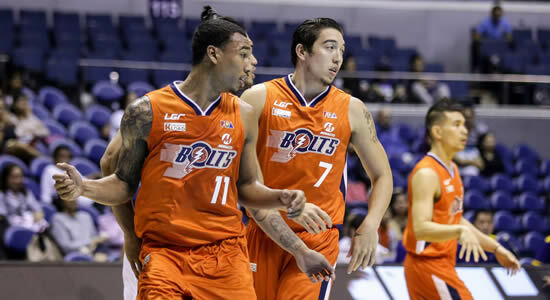 Later, SBP and the PBA nodded the Meralco Bolts to represent our country. Can the Meralco Bolts compete against the other participating teams in the 2018 FIBA Asia Champions Cup? In this tournament, they will be facing the champion team from the CBA (Chinese Basketball Association), KBL (Korean Basketball League), B.League (Japan), and the defending champions Lebanon, plus Iran, Thailand, and Chinese Taipei.